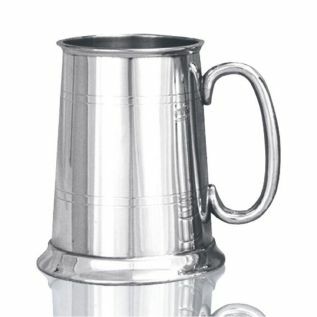 1 pint straight tankard. With 'C' handle. 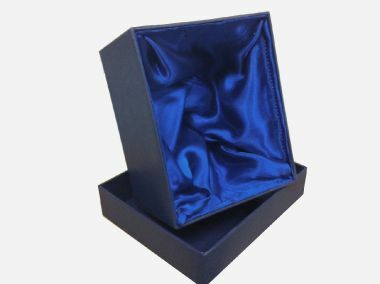 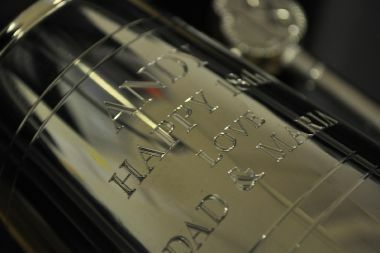 The two lines on the tankard body give a perfect engraving area.